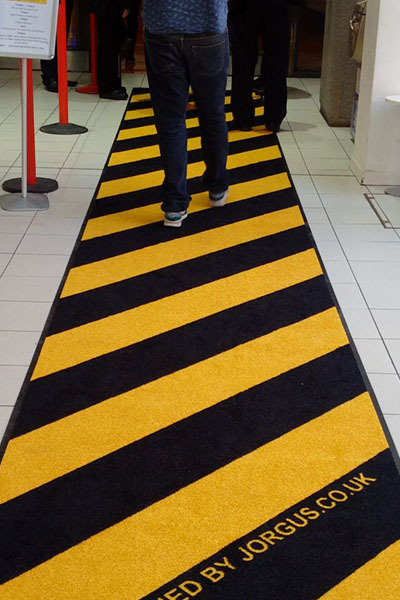 Our commercial flooring services include shopping centres, foyer entrances, logo matting & coir matting. An entrance matting system protects a buildings internal floor by removing the dirt, grit, grease and moisture brought in every time someone enters the building. This prolongs the life of the flooring inside and dramatically reduces the cost of cleaning and maintaining the floor. The Matting Systems are made up of replaceable matt infills and scraper bars. The advantage of this makes it easier to update or refurbish at a reduced cost. The matt infills can be customised to create patterns or company/building logos or signs. At Jorgus we aim to combine colour, texture, functionality and a large dose of design to help create the perfect retail environment your business is looking for. Restaurant floors can take a real battering in their lifetime. Not only do they have to be durable and easy to clean but they also must comply with strict health codes, as well as looking good and blending in with the interior decor theme. 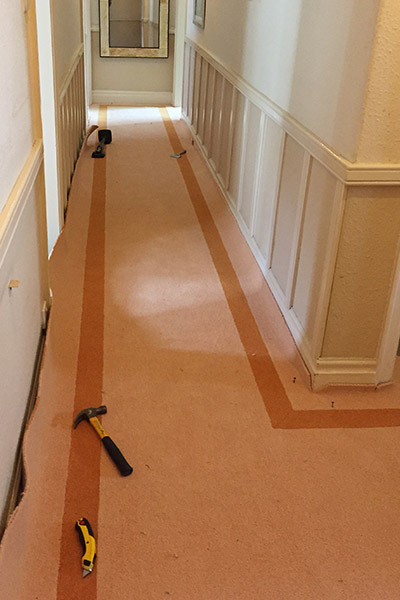 At Jorgus we have spent years perfecting this and we now believe we can supply the perfect bespoke flooings for restraunts and hotels. At Jorgus we offer a huge range of quality carpet tiles and stylish commercial flooring for your office or business. 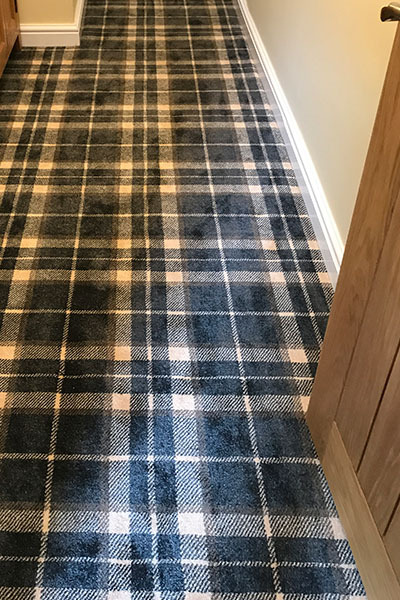 As quality carpet manufacturers, we dont only provide high quality and durable products, we also design our carpets and carpets tiles to look attractive with a huge range of colours and styles available. 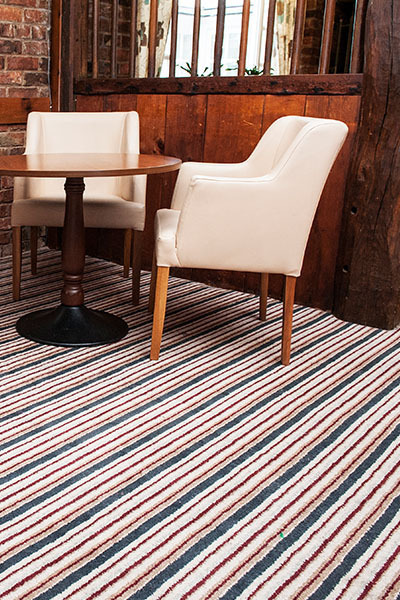 We have a large range of commercial flooring and carpeting solutions to suit the individual needs of each and every client. We can provide the carpets and flooring systems and some maybe available at trade discounts if bought wholesale or on large orders.